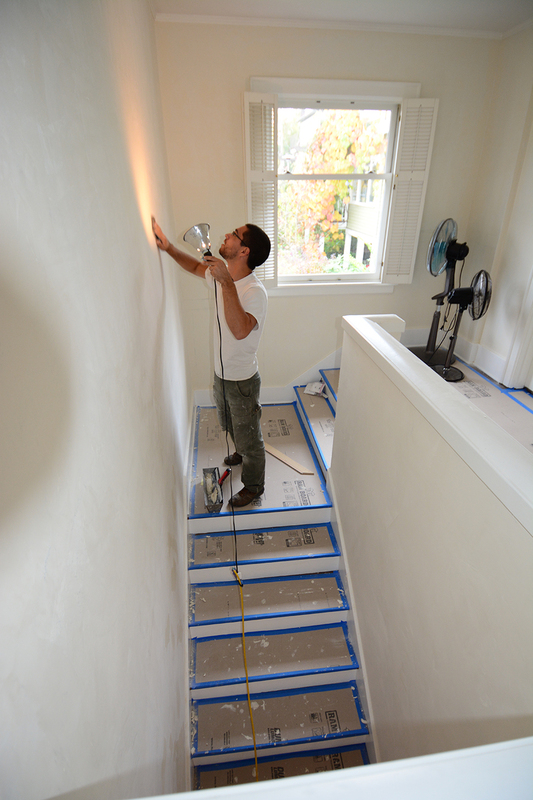 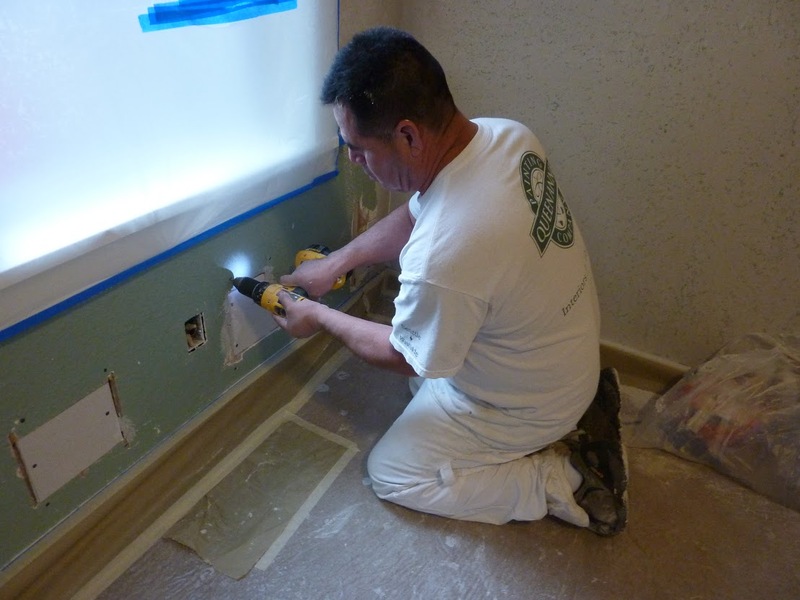 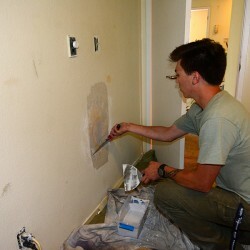 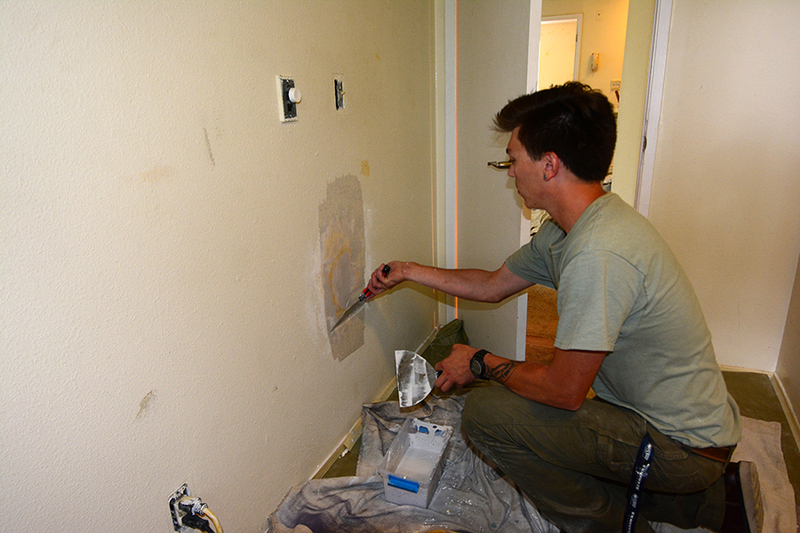 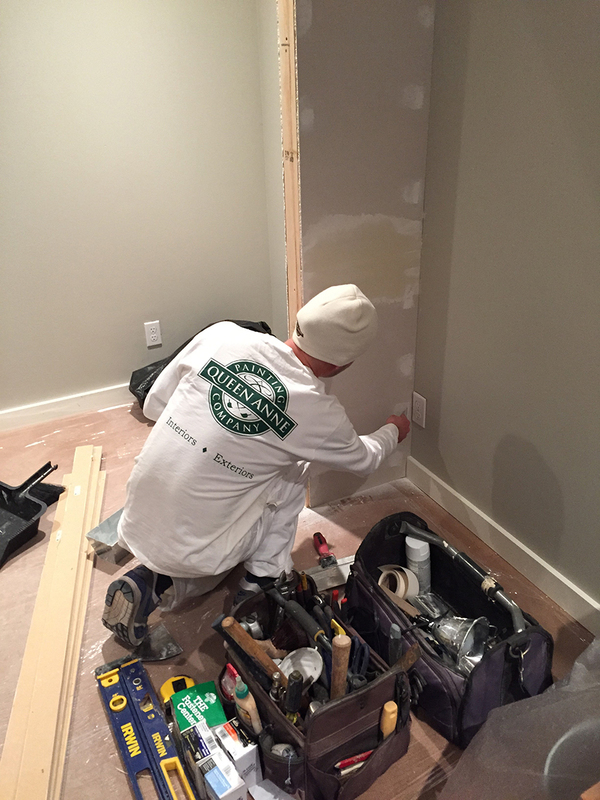 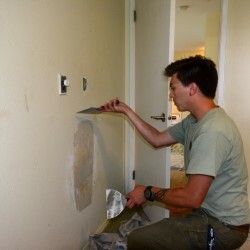 Avoid the hassle of having to schedule two different contractors for your wall repair work and painting. 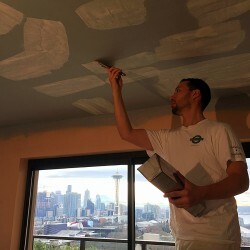 Let us complete everything at the same time. 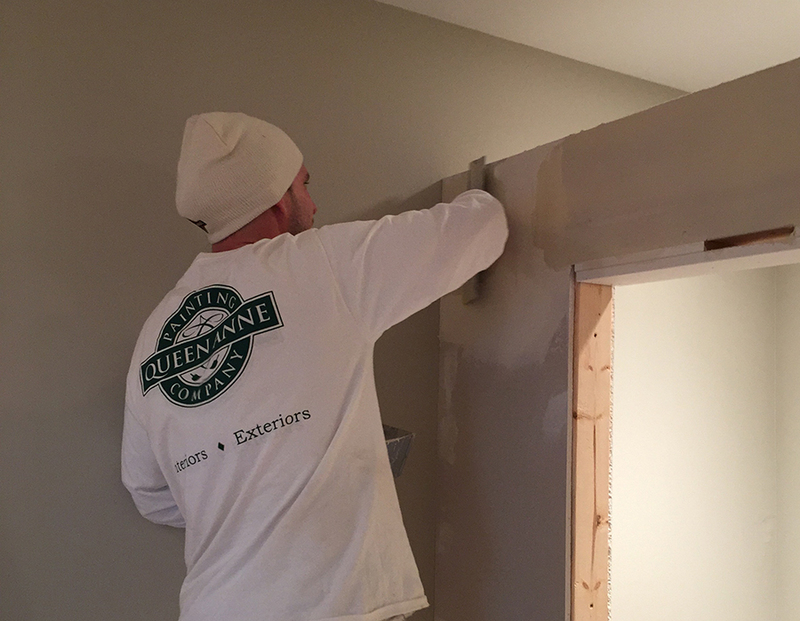 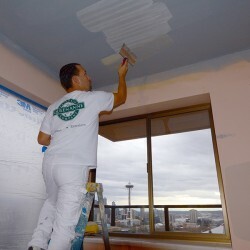 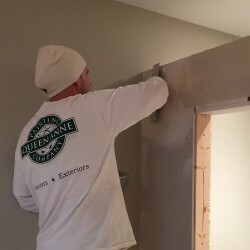 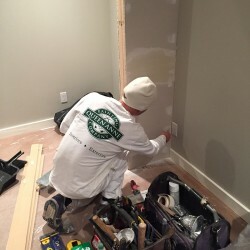 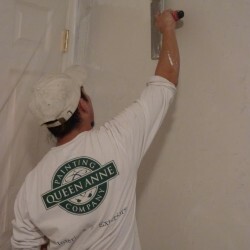 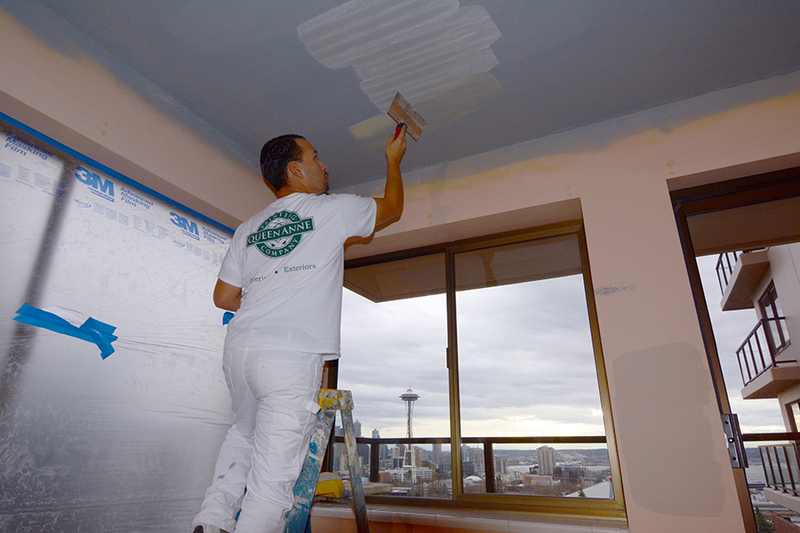 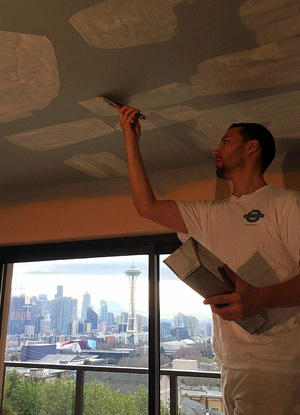 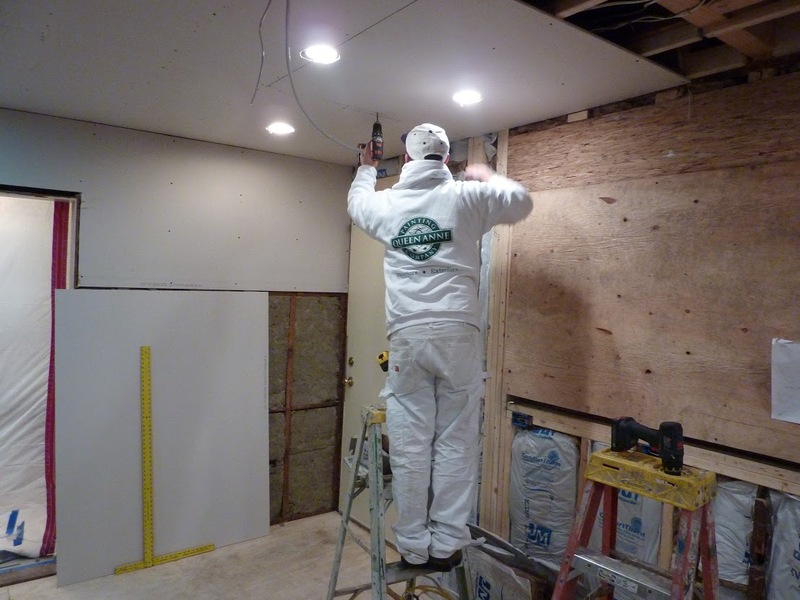 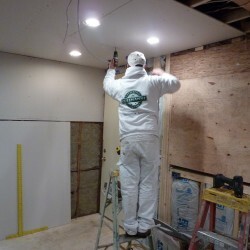 At Queen Anne Painting, we can repair your walls and ceilings and do it at the same time as the painting, minimizing the inconvenience and saving you time. 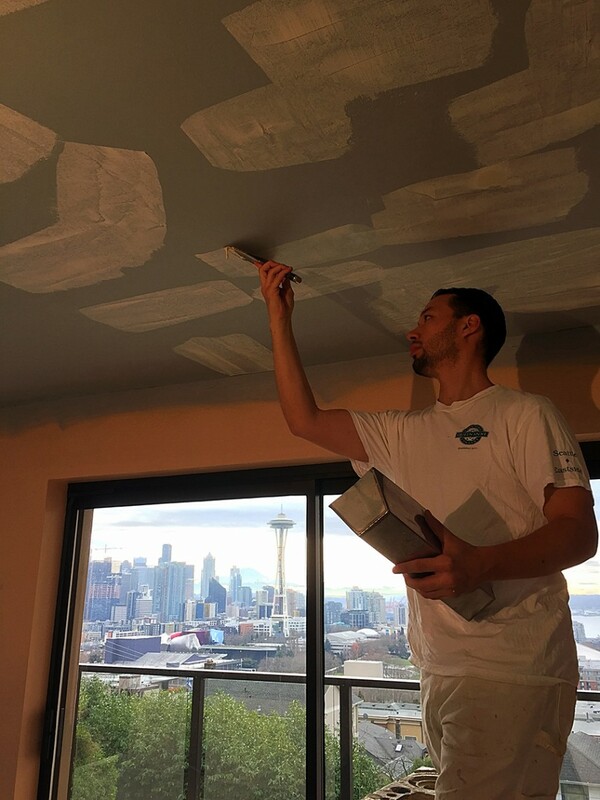 We’re also happy to complete patching for people who want to do their own interior painting, because for over 40 years we’ve built our company on professional craftsmanship and great customer service. 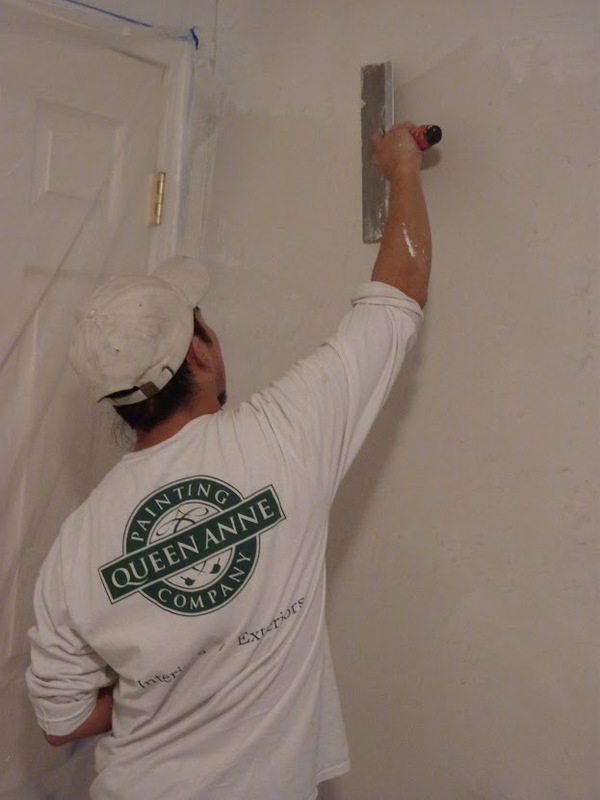 We’re always neat and clean – it’s The Queen Anne Difference! 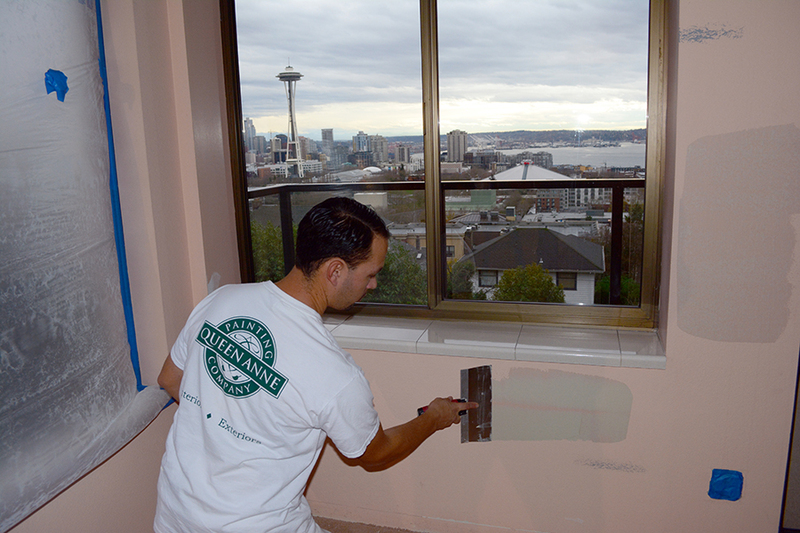 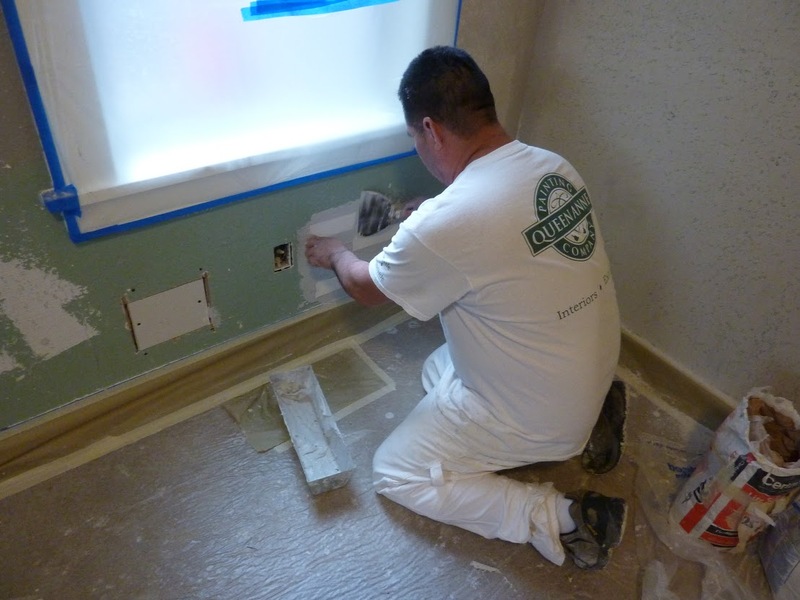 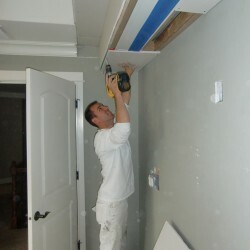 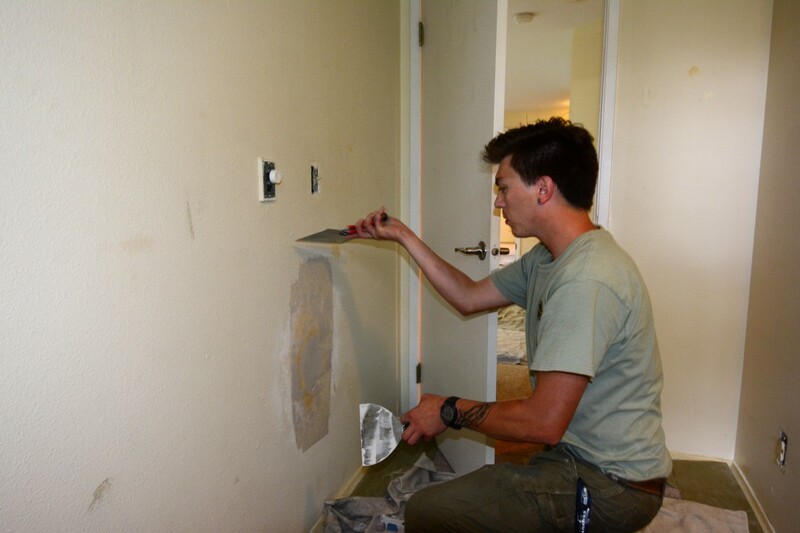 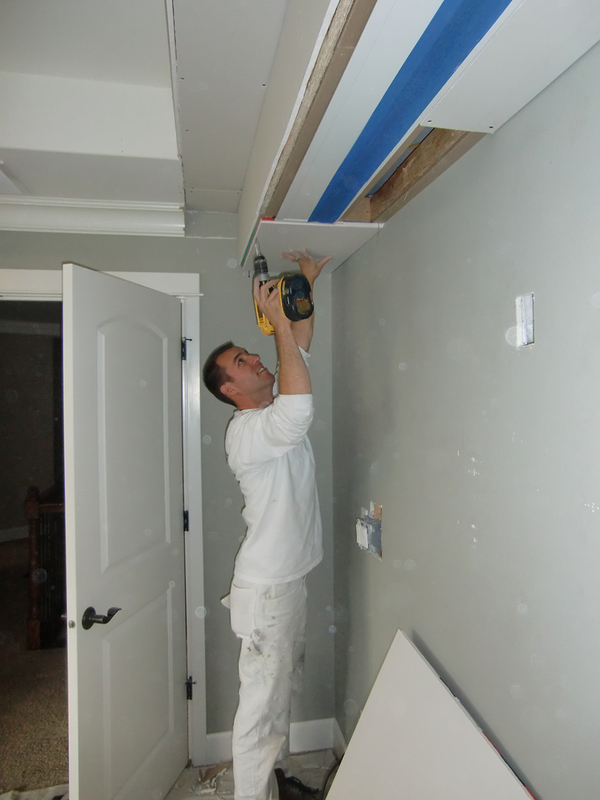 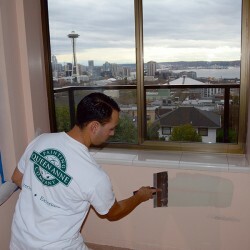 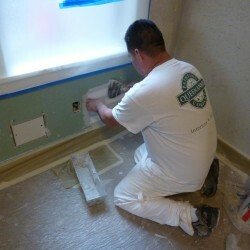 Having the patching and painting completed at the same time is more efficient and saves you time, money, and hassle. 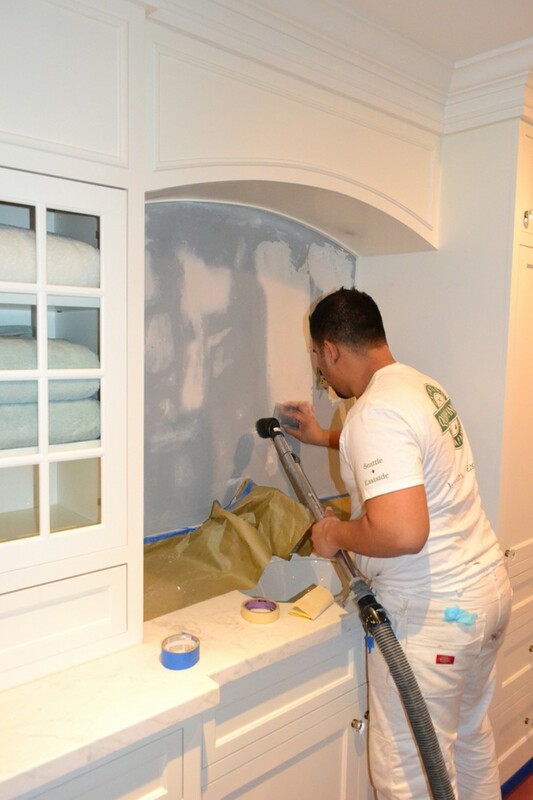 Contact us for more information, or for a complimentary estimate.